We'll be heading up to Providence, RI on December 1st to play our first out-of-town show since we stopped touring earlier this summer to focus on recording our next full-length. The show is at AS220 and we'll be joined by fellow New Yorkers Gnaw along with Rhode Island locals Tovarish, Kintaan, and Limiter Limited. 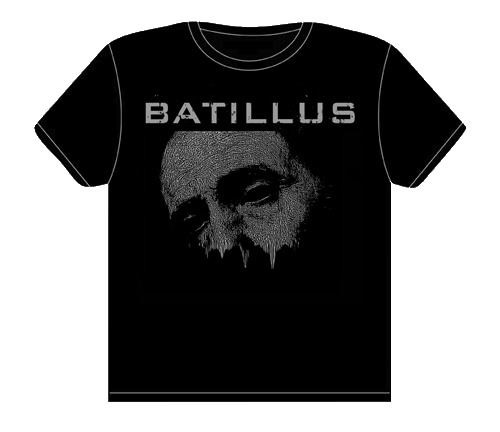 We've also received a small shipment of new T-shirts in the "Face" design, pictured above. These are a gray/gunmetal ink on black shirts and available in small, medium, and large. We still have a few XLs available in the "Copper Face" and "Rope Man" designs as well. Check our merch page for more.